Down’s Syndrome/Down Syndrome is a genetic condition that causes some level of learning disability and characteristic physical features. The number of cases of Down syndrome is increasing in present day, it is estimated that 32000 babies with Down syndrome are born every year in India. What causes Down syndrome? Normally humans have 46 chromosomes, in case of Down syndrome there is an extra copy of chromosome 21 in baby, leading to 47 chromosomes. This extra chromosome changes the way body or brain develops, leading to Down’s features. Increased age of mother when she gets pregnant, Siblings with Down’s Syndrome has an association with an extra chromosome getting added to baby’s cells. In some conditions, Down’s can be diagnosed after the birth of the baby as well, physical features and blood tests will help in diagnosis in that condition. 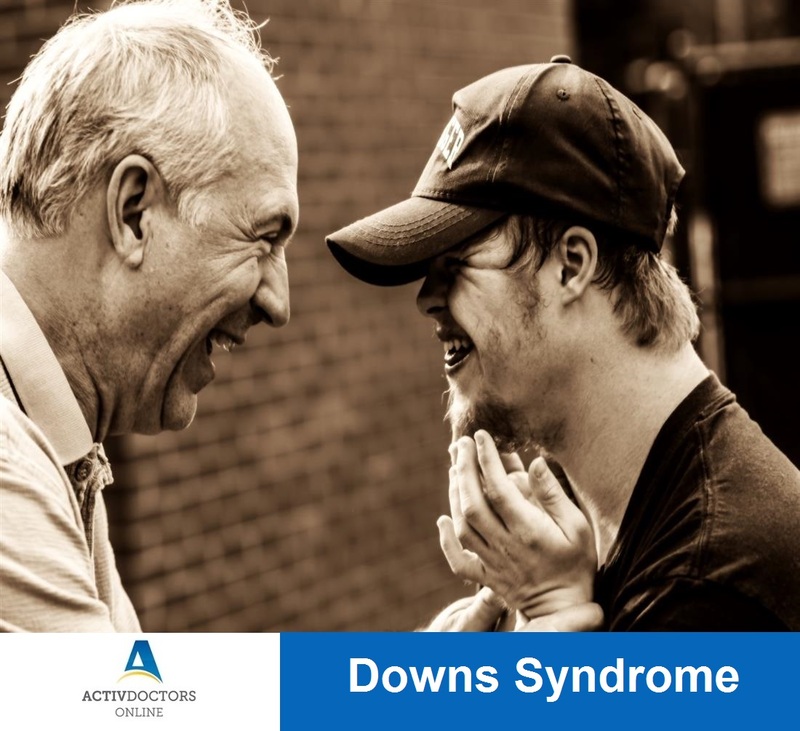 Down’s syndrome usually has associated medical problems, so early intervention helps to avoid complications. Raising a child with the disability is challenging and rewarding. Take time, never be disappointed, and talk with other similar parents. Never discourage your child or show your aggression.